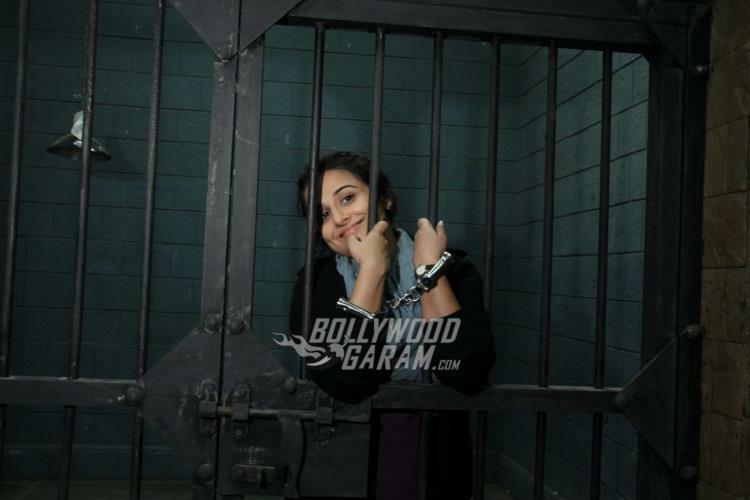 Bollywood actress Vidya Balan found a unique way to promote her upcoming movie ‘Kahaani 2 – Durga Rani Singh’. 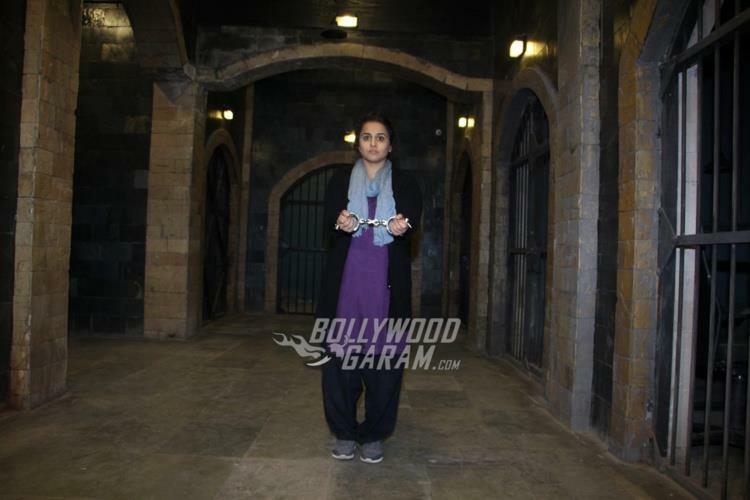 The actress got in to her character in the movie and posed in a jail while behind the bars. 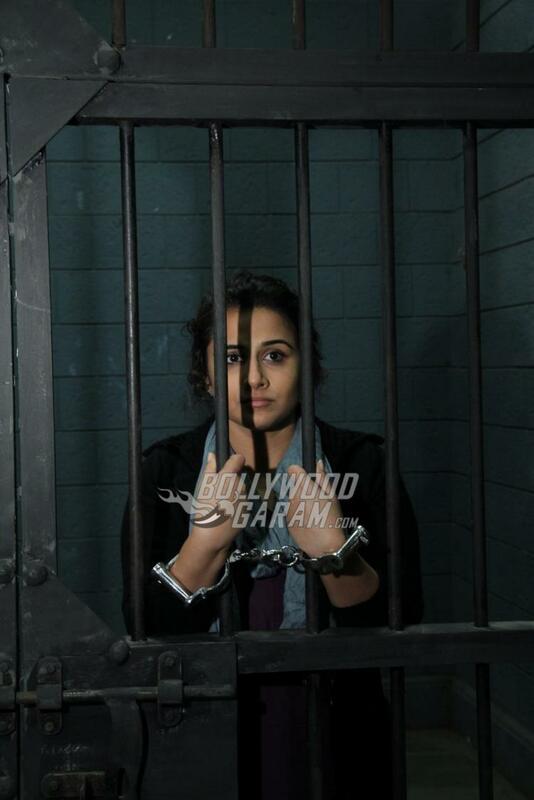 The makers of the movie have begun the promotions and are finding new ways and platforms for promotions. 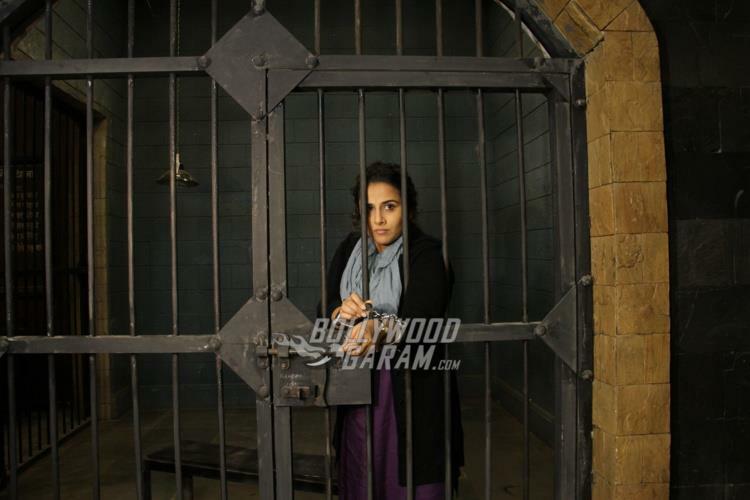 ‘Kahaani 2 – Durga Rani Singh’ is directed by Sujoy Ghosh and produced by Ghosh and Jayantilal Gada. 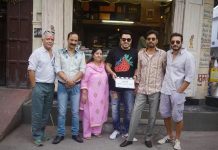 The movie also features Arjun Rampal who will be seen playing the role of a cop. 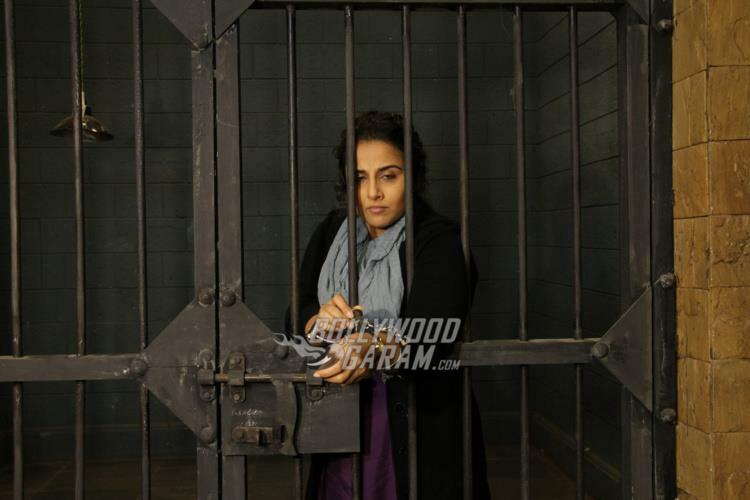 ‘Kahaani 2 – Durga Rani Singh’ is all set to hit the theatres on December 2, 2016.